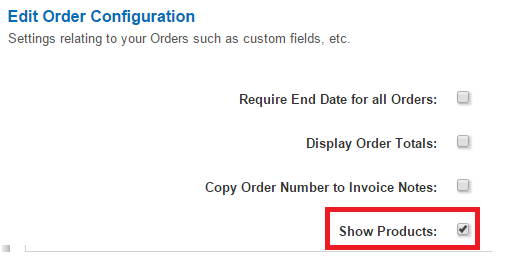 Products, Plans and Charges constitute the “Product Catalog” and permit great flexibility in billing your customers. Definition: A Plan is a scheme for offering a product on a recurring subscription. It essentially is a collection of Charges along with parameters such as billing period, due date intervals, availability periods, etc. A Plan must have at least one Charge in order to produce an invoice. From the above example, the Plan Code is a unique identification for the plan Video Rental Unlimited Plan which is monthly subscription plan. The due date for the plan is 10 days which means that from the date of invoice generation for the plan, you have 10 days to make the payment. The Price Code C1 is for the Charge One time setup fee $99 where it's a One Time Charge charged for the setup of Video Rental Equipment. The Price Code C3 is for the Charge Service tax, 10% where it's a Recurring Charge which deducts 10% tax on the charges C1 and C2.